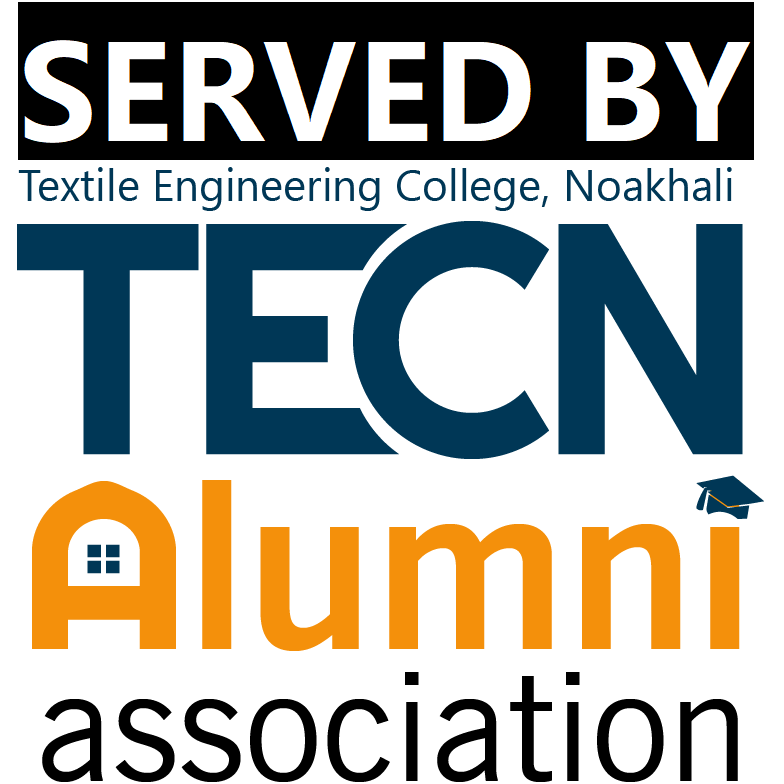 Admission to TECN is highly competitive and needs a high academic attainment at the S.S.C. and H.S.C. level. Selection of the students for admission is made through an admission test of 200 marks and considering GPA of S.S.C. and H.S.C. or equivalent examinations (details in admission notice). Students get chance to take admission according to merit. Applicants must be a citizen of Bangladesh.2. Applicants who passed SSC or equivalent exam and HSC or equivalent exam in recent year they are eligible for apply. Applicants must have minimum GPA* (without 4th subject). But they must have Grade point 15.00 in English minimum GPA*, Mathematics, Physics, Chemistry and minimum GP* in the each subjects. GCE “O” and “A” level candidates must have B grade in 5 subjects at O -level and B grade in average Physics, Chemistry & Mathematics. No D grade is acceptable. Applicants must submit to Vice-director (MI), Textile Department and take the equivalent receipt then submit it with application. * For required GPA and latest information check latest Admision Circular if avaiable.